What is Supporter and why should you be one? 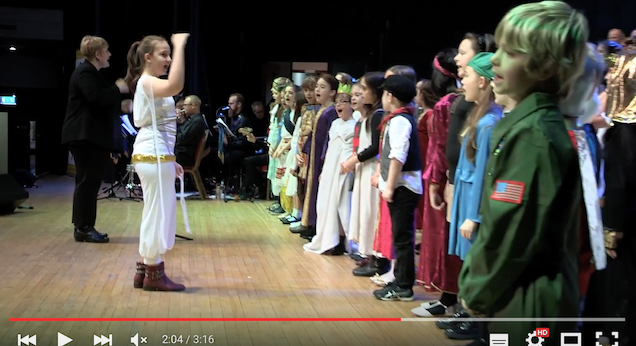 We talk to three Supporters who explain how it benefits them. 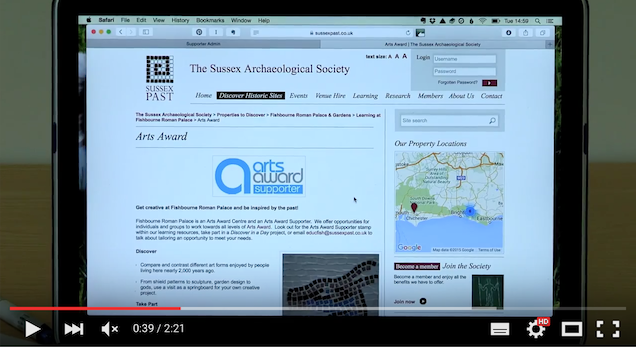 Portsmouth Music Hub talk about why they are a Supporter and the benefits for them. 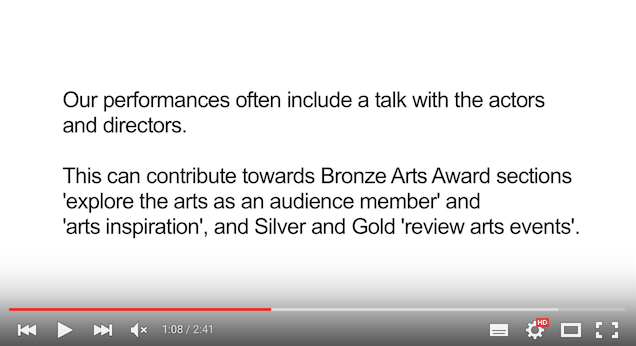 What makes a great Supporter offer, how to relate Arts Award to the work that you do and how to talk about your offer. Having a Supporter webpage on your website will make it easier for people to find out about your offer. This explains how to make a webpage that stays current and won't need regularly updating! 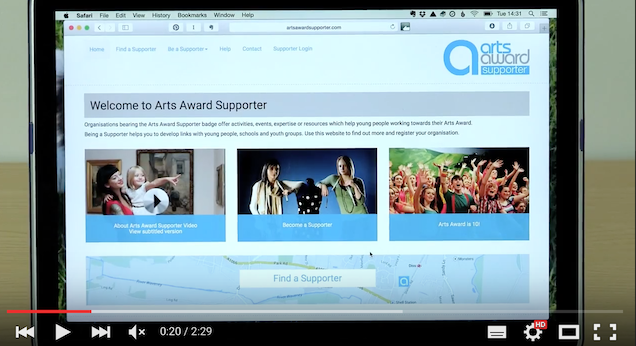 Find out how to reach local people doing Arts Award and to track who uses your Supporter offer. 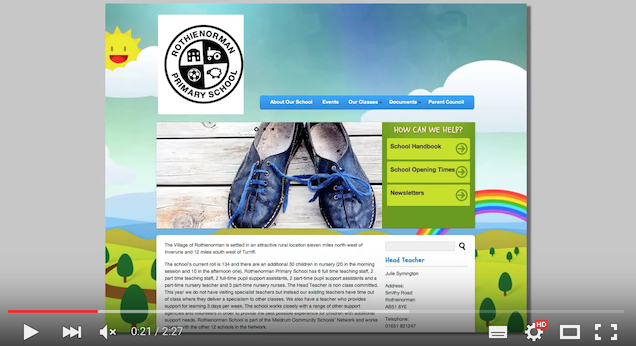 The presenter says you need to log in to get resources, this is no longer necessary, all information is freely available on the Supporter site. 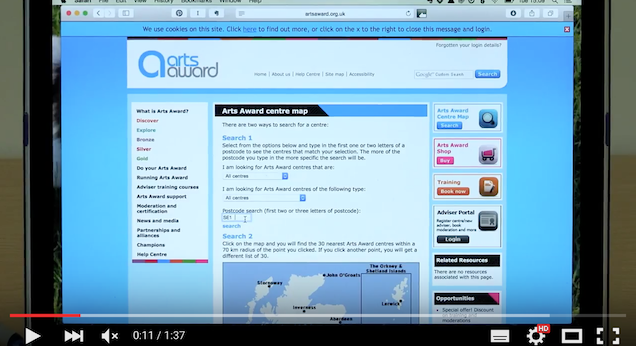 A step-by-step guide on how to download Centre information from the main Arts Award Website.